In case you didn’t know, you can now use apps contained on Microsoft Office, including Excel, for free via the web version of OneDrive. 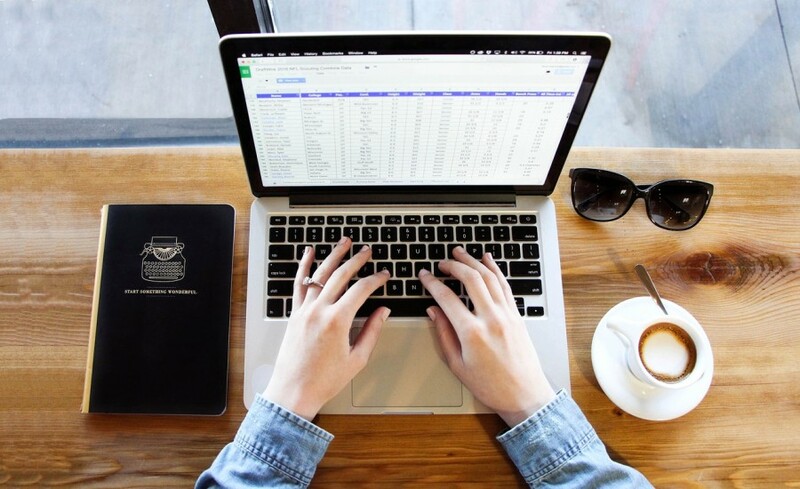 Long before this, there have been web-based spreadsheet apps that can be used for free like Google Sheets and Zoho Sheet. While Microsoft has brought Excel to web and can be used for free, some people still more comfortable use the desktop version. For this, you still need to make a purchase of Microsoft Office. Is there a free Excel alternative you can use? LibreOffice Calc has long been a popular spreadsheet app to replace Excel. It is a good app if you want to make a switch from Excel since it also has a compatibility with Excel. 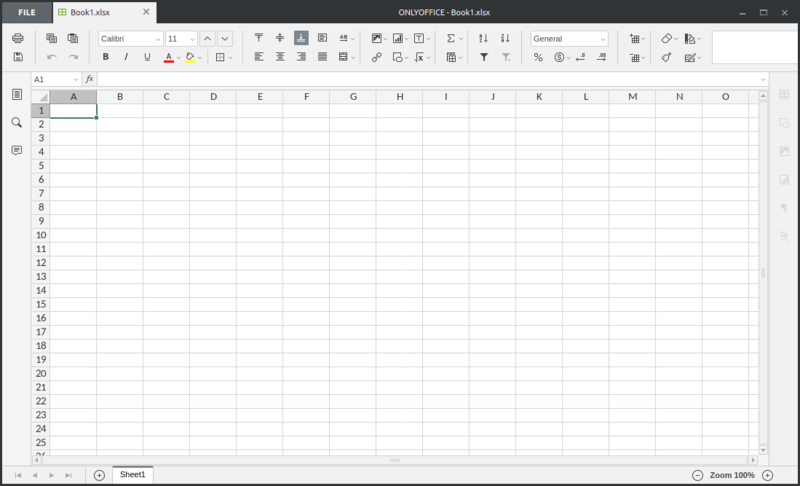 You can open as well edit the spreadsheet documents you created with Excel with LibreOffice Calc. 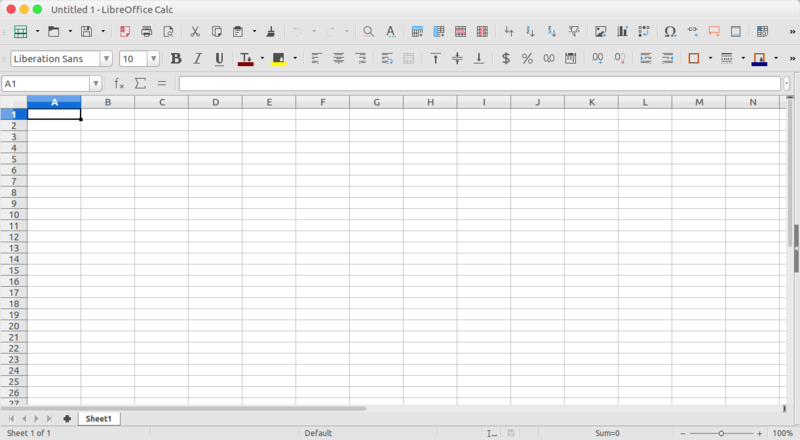 In addition to LibreOffice, there are also several other spreadsheet apps you can use for free. Here is the list. As mentioned, LibreOffice Calc has long been a popular spreadsheet application to replace Excel since it has a good compatibility with the Microsoft’s spreadsheet app. Calc itself is a part of LibreOffice, an open source office suite developed by The Document Foundation. It supports a wide range of file formats, including ODS, XLS and XLSX. LibreOffice is a cross-platform office suite, available for Windows, Linux and macOS. Switching away from Microsoft Excel to LibreOffice Calc is easy. The syntax of the calculation formulas are not much different, as well as the features. However, it will probably take you some time to familiarize yourself with its interface layout. The vast majority of spreadsheet apps around are available as a part of an office suite, instead of standalone. Gnumeric is something different. It’s a standalone spreadsheet app, which is a great option if you just need a spreadsheet app. However, the app is currently only available for Linux. Actually, you can also install it on Windows and macOS. It’s just, you need to compile the source code yourself. Gnumeric also has a compatibility with Excel. You can open as well as edit a XLSX file using it. Currently, Gnumeric is maintained by The GNOME Project. The app itself was originally created by Miguel de Icaza. WPS Spreadsheets is the best option if you are looking for a free Excel alternative with the similar interface. You can even change the look to the old version of Microsoft Office (2003). WPS Spreadsheets itself is a part of an office suite called WPS Office. The app is developed by Kingsoft. 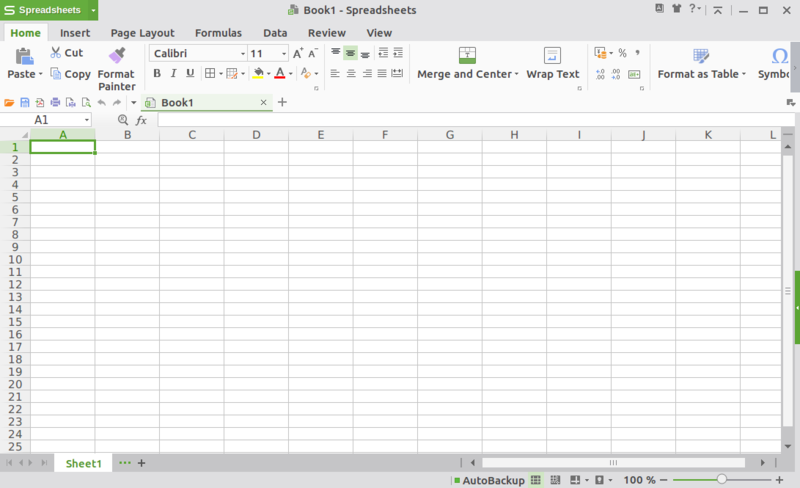 WPS Spreadsheets uses Microsoft Excel as the default spreadsheet format. Your file will be saved as a XLSX file. At the time of writing, WPS Office is only available for Linux and Windows. One of the unique features offered by WPS Spreadsheets is a tabbed interface, enabling you to work with multiple spreadsheet files at once. Something that Excel even doesn’t offer. OpenOffice once became a popular free office suite until it was bought by Apache. As of today the tool is still free (and open source), but the popularity has been taken over by LibreOffice. Both LibreOffice and OpenOffice are built from the same core so there is no significant different between the two, including the spreadsheet app. The Apache OpenOffice Calc also has a compatibility with Excel where you are able to open as well as edit an XLSX file with it. OpenOffice itself is available for Linux, Windows and macOS. 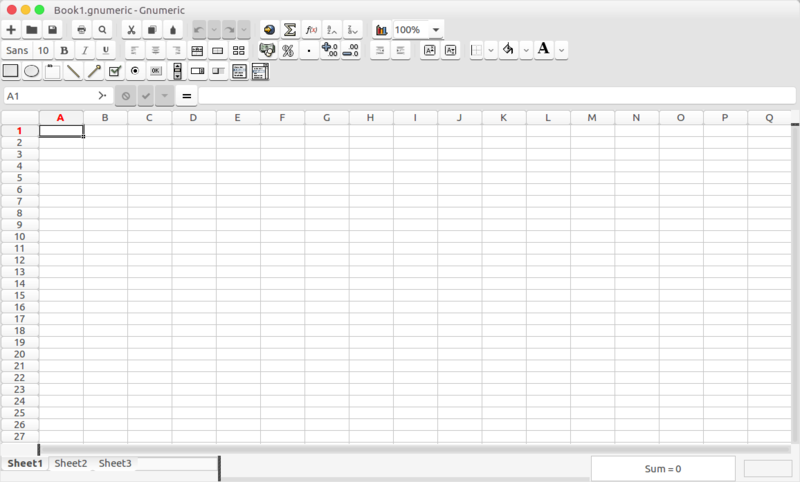 OnlyOffice Spreadsheet Editor is another great free alternative to Excel, with a beautiful interface. It is part of OnlyOffice, an open source office suite developed by Ascensio System SIA. 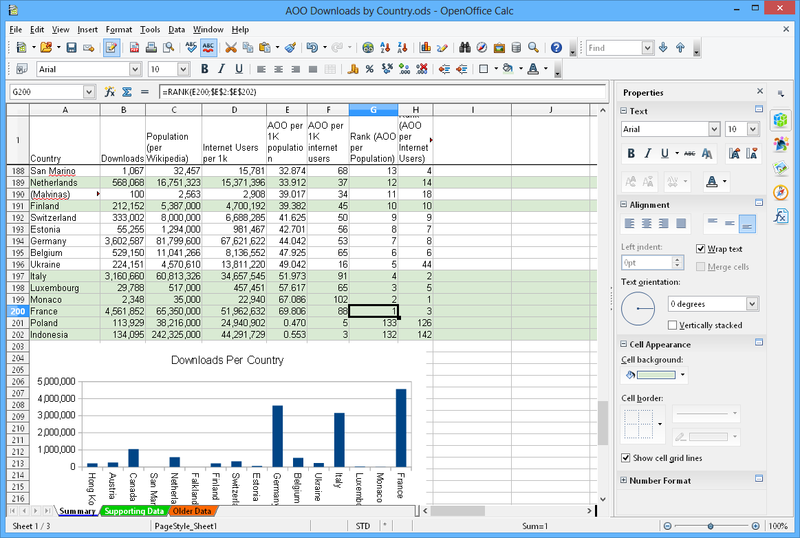 OnlyOffice Spreadsheet Editor also has a compatibility with Excel. This app uses Microsoft Excel as the default spreadsheet format. OnlyOffice itself is available for all major platforms, from Windows, macOS to Linux. OnlyOffice Spreadsheet Editor comes with a tabbed interface to allow you working with multiple spreadsheets at once. 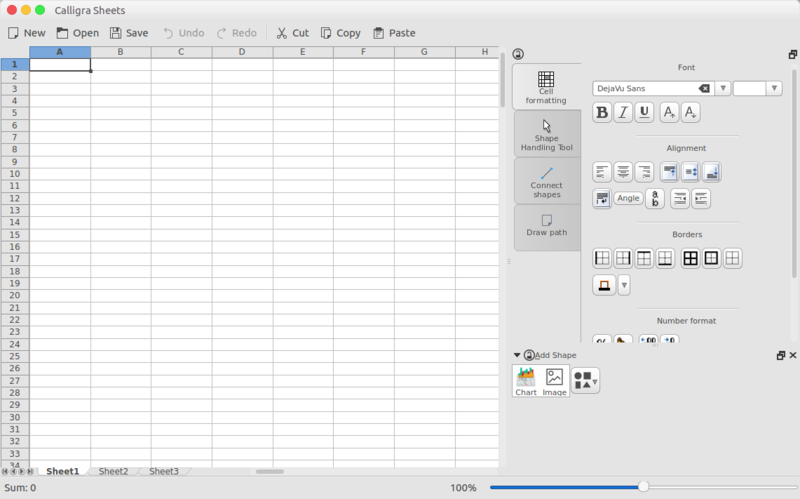 Formerly known as KSpread and Calligra Tables, Calligra Sheets is a spreadsheet application you can use for free to replace Microsoft Excel. Calligra Sheets is part of Calligra Suite, an office suite developed by KDE. The office suite is available for Linux, Windows and macOS. Calligra Sheets uses OpenDocument (ODS) as the default spreadsheet format, but it also capable of handling an XLSX format although the importing process might doesn’t go the way you want. To be honest, Calligra Sheets is not the best option to replace Excel, but if you want to give it a try then there is no bad it. Beside, it is free.